Springtime brings out music in the Rockies with all sorts of performances happening on and off the mountain from decks hosting bands to the annual Spring Back to Vail concerts at the end of the season. This weekend, Vail has added a new music festival called Powabunga. Powabunga will host a different genre of music than Vail has typically heard. Electronica music will give the Ford Park venue a whole new vibe and it’s worth checking out. Event producers Austin Gavlak and Alex Ballesteros have been working on bringing this event to Vail for many years and have sourced some of the best artists in the industry. 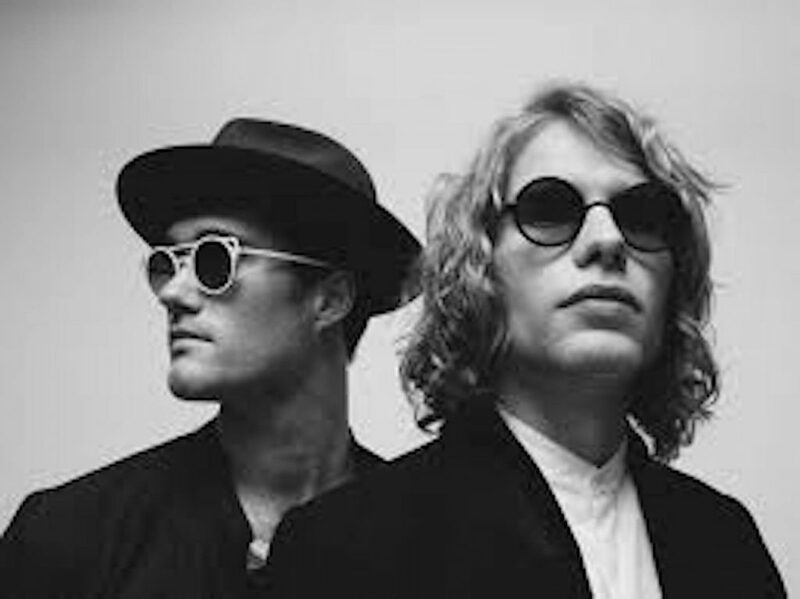 Some are Grammy Award-nominated (Zhu), some are Grammy Award-winning (Bob Moses) and another group (Justin Jay) had one of their songs featured on a Super Bowl commercial. In addition to the music at Ford Park, Powabunga will also have sponsors and tents set up on the International Bridge in Vail Village from 10 a.m. to 4 p.m. today and Saturday. Food and drinks will also be available at the Ford Park concert venue. A costume party will be held on Saturday at Fall Line in Vail Village from 11 a.m. until 3 p.m. Judges will be choosing the best and the brightest expression in the following categories: best dressed, best duo, best onsie, best denim. Parties will be head both nights at Vail Ale House. The music goes from 4 to 10 p.m. today and Saturday with after parties at the Vail Ale House starting at 10 p.m. Tickets are still available at http://www.powabungafest.com. If you’re looking to get better on the slopes, try the new video analysis service being offered by Vail and Beaver Creek. Even the best athletes use video to analyze anything from a golf swing to football plays, so take advantage of this free on-mountain amenity to improve your form. Come to the Powell run at Red Buffalo Park on Tuesdays, Thursdays and Sundays from 10:30 to 11:30 a.m. Here, your ski or snowboarding technique will be filmed. You will be sent personalized feedback by one of Beaver Creek’s expert instructors via email within 24 hours. This is for all skill levels. For more information, go to http://www.beavercreek.com. 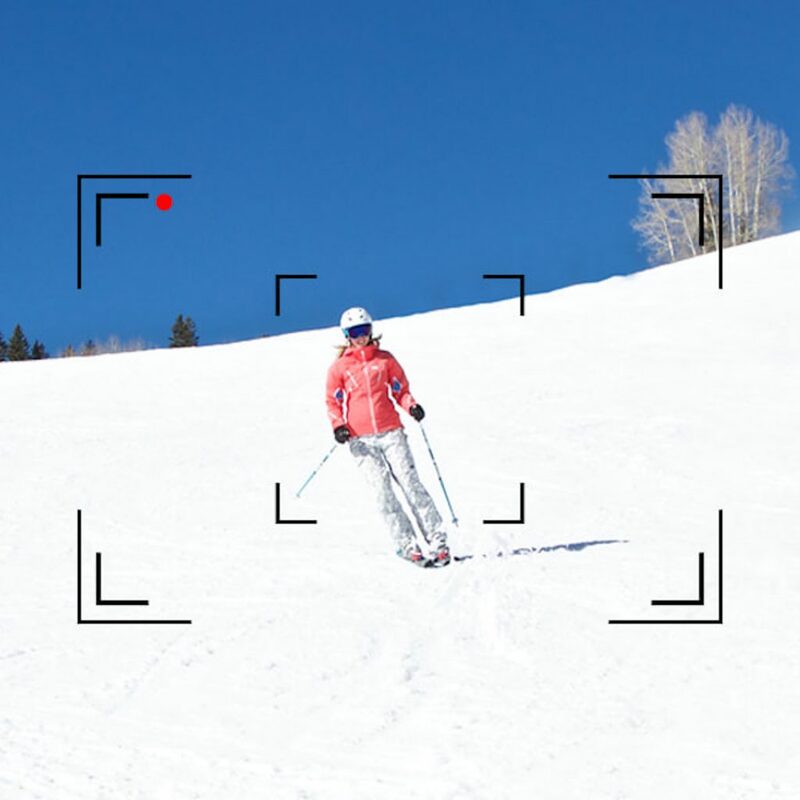 At Vail, the free video analysis is offered to advanced beginner and above level skiers only. Meet at the bottom of Swingsville on Mondays, Wednesdays, Fridays and Saturdays from 10:30 to 11:30 a.m. A complimentary video will capture your ski technique. Within three days, you’ll receive your video via email with personalized feedback from one of Vail’s ski pros with their expert analysis and tips to help you take your skiing to the next level. For more information, go to http://www.vail.com. 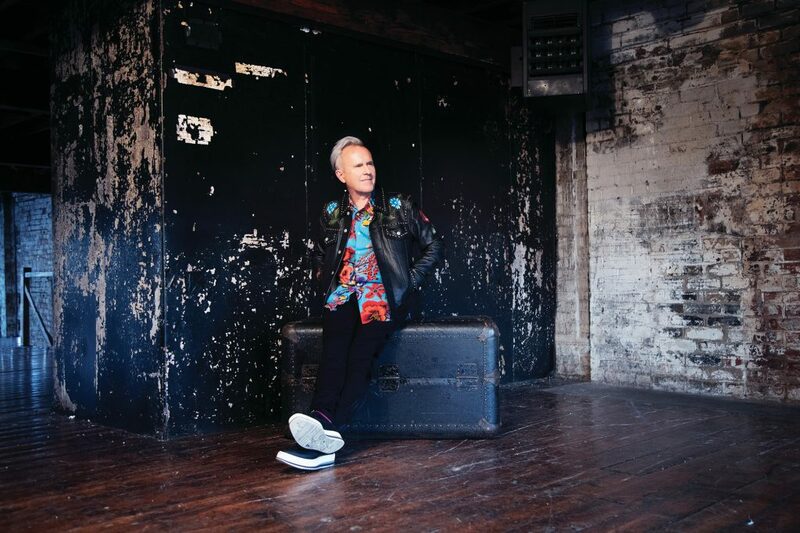 It’s hard to believe that it has been over 30 years since Howard Jones’ synthesizer sounds hit number one in the United Kingdom with the album “Human’s Lib” and his second album “Dream Into Action” became a top ten platinum album in the United States. Who can forget hits like “What is Love,” “No One is to Blame” and “Things Can Only Get Better,” as well as Jones’s signature voice? Those songs will be altered from their synthesizer standards as Jones and his acoustic trio take the stage at the Vilar Performing Arts Center tonight. Duncan Horner, executive director of the Vilar remembers when Jones played during the Live Aid concert in 1985. “I’ll personally never forget seeing Howard Jones play via satellite link at Wembley Stadium in London right after Sting and Phil Collins,” Horner said. Search for the Live Aid clip on the internet and you’ll hear Jones play “Hide and Seek” on a grand piano, giving you a taste of what you’ll hear on stage with his acoustic trio. To complete the trio, Jones will be joined by Robin Boult (Roger Daltry, Dave Stewart, Phish) on acoustic guitar and Nick Beggs (Kajagoogoo, Belinda Carlisle, John Paul Jones) on chapman stick. “Howard Jones is truly an electronic music pioneer and we are especially excited for his concert on our stage as he’ll be doing his intimate stripped-down trip through his 30-year career,” Horner said. Tickets start at $48 and showtime is at 7:30 p.m. Call the box office at 970-845-8497 or visit http://www.vilarpac.org for more information. A few other announcements from the Vilar: Please note that the Piff the Magic Dragon show on Sunday has been cancelled. The Vilar also just released their summer line up which includes Michael McDonald on July 17, Buddy Guy on July 30 and Asleep at the Wheel on Aug. 15. Buy early for the best seats in the house. Spring break continues across the nation and families have come to Vail and Beaver Creek for all the great snow, but the fun doesn’t stop when the lifts close. Here are a few things to do with the kids during apres ski. 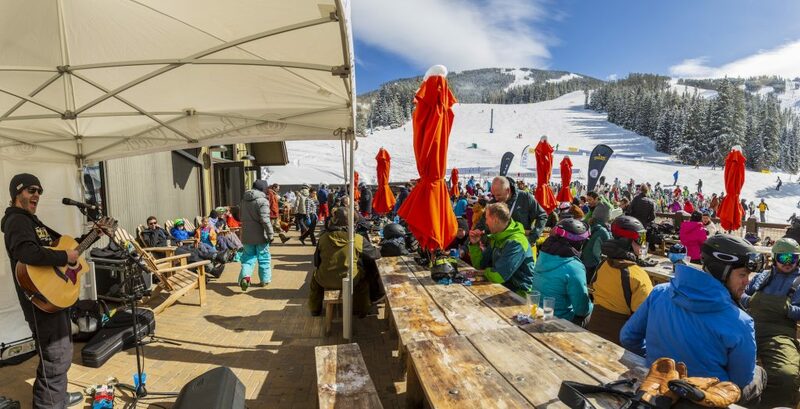 Lionshead will host the last of its Free Family Apres Ski weekly outdoor celebrations on Saturday from 3:30 p.m. to 5:30 p.m.
As you come off the hill, you will see Lionshead come to life with special characters and hosts who will welcome and entertain the families. There will be a kids’ parade where the kids will be handed a tambourine or maracas and can be in their own marching band. Magic, comedy and interactive storytelling where the kids get right into the act on stage will be a part of it as well as and fun contests like hulahoop palooza and ultimate Simon says. For more information, go to http://www.vailfamilyapresski.com or email [email protected]. Sounds of Spring-March 22, 3-6 p.m.: Enjoy the Spring Fling with timeless music classics and join in the sock hop celebration. 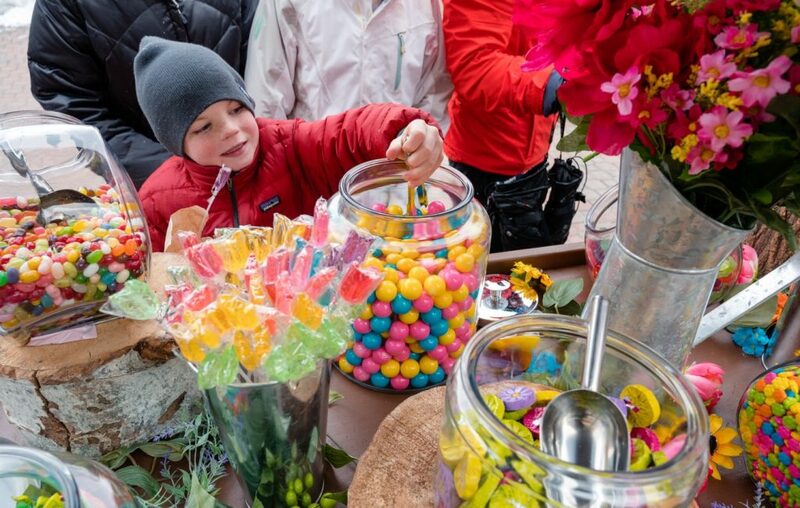 Spring in the Mountains-March 23, 3-6 p.m.: Enjoy worldly customs in the Beaver Creek Village to welcome the new season. Color and Flower Festival-March 24, 3-6 p.m.: Experience the color and vibrant enthusiasm of spring with fairies, sparklers, parades and more. For more information, visit http://www.beavercreek.com. Mamie’s: Laughing Bones Trio from noon-3 p.m. today . Talons: Robby Wicks Band from noon to 3 p.m. Saturday. Broken Arrow: Talking in Circles from 2 to 5 p.m. Sunday. Express Lift Bar at Gondola One: Robby Wicks Band from 2:30-4:30 p.m. today. Mid Vail: Renegade Sons Band from noon until 2 p.m. Saturday. For more information about music on the mountains, visit http://www.vail.com and http://www.beavercreek.com.